This listed property has been extended to suit the lifestyle requirements of the new owner. 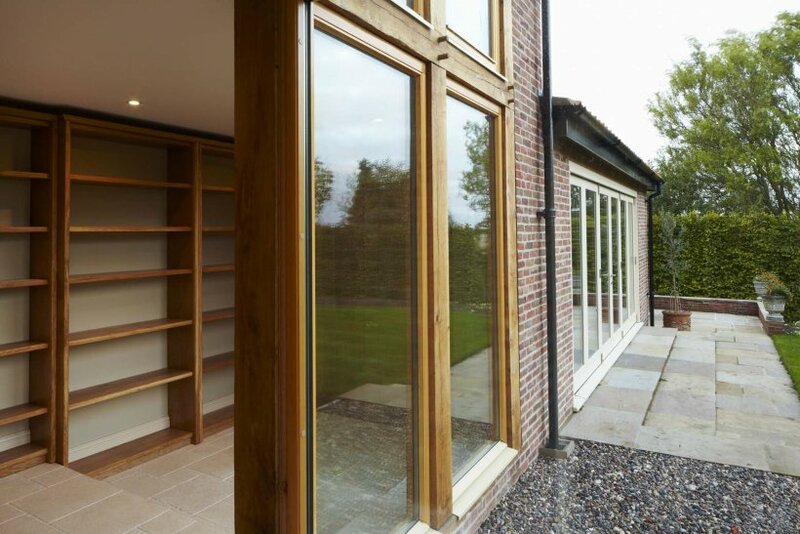 The one and a half storey extension providing a large living area was constructed to the rear with views across gardens to small woodland compartments to the east and open fields to the north. 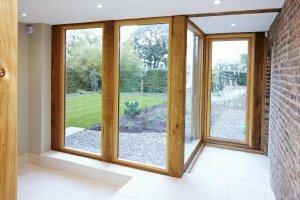 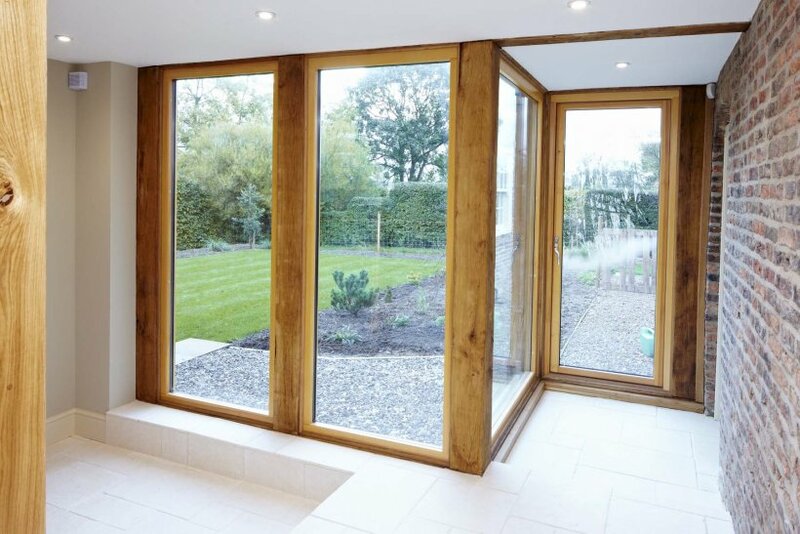 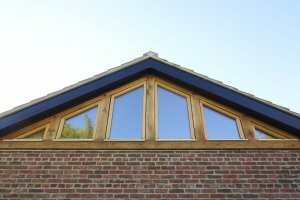 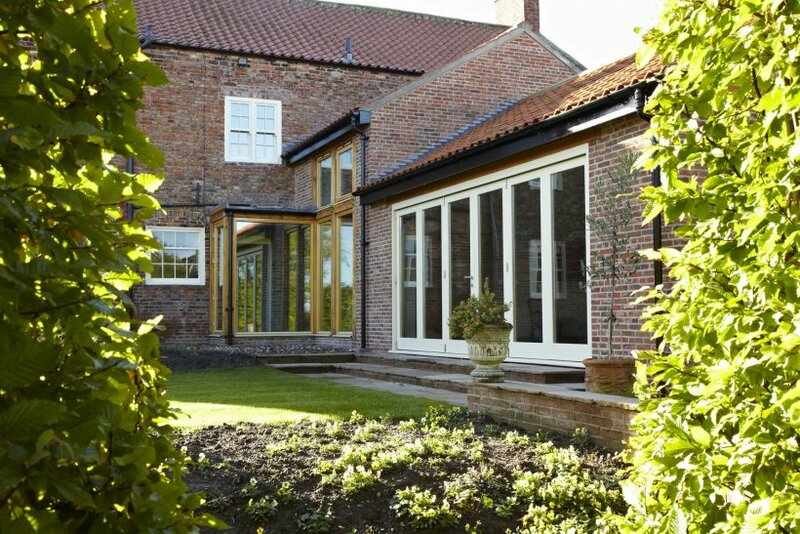 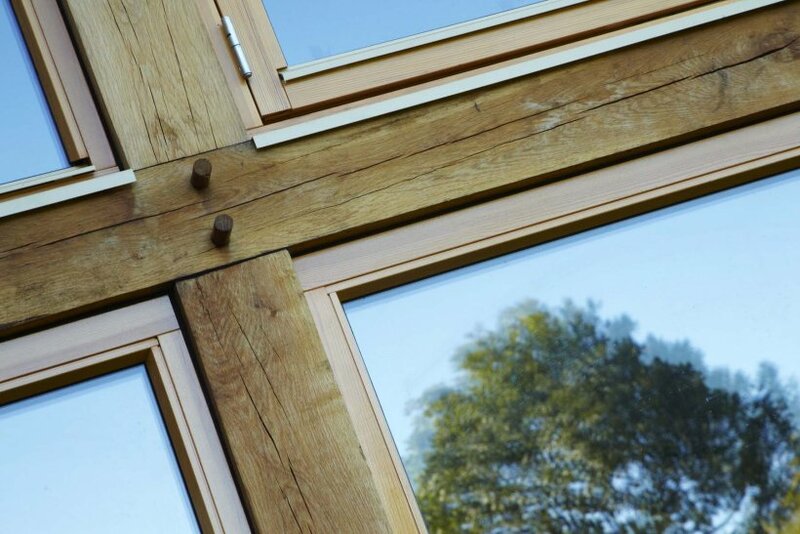 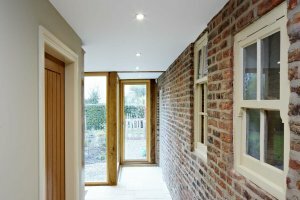 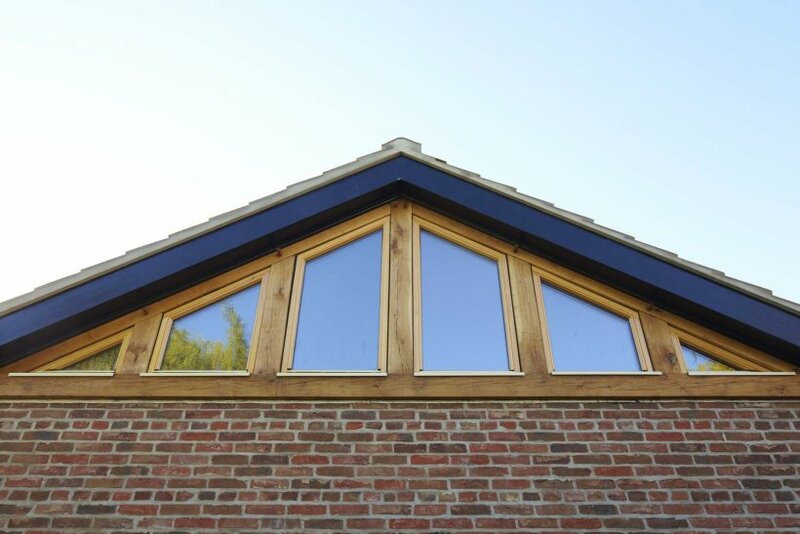 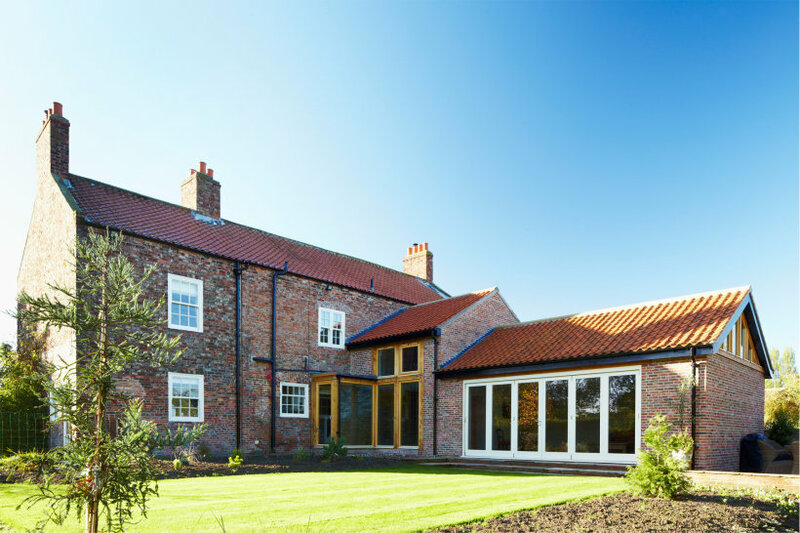 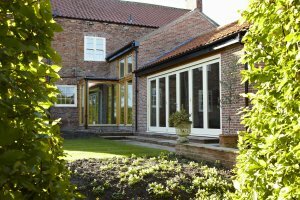 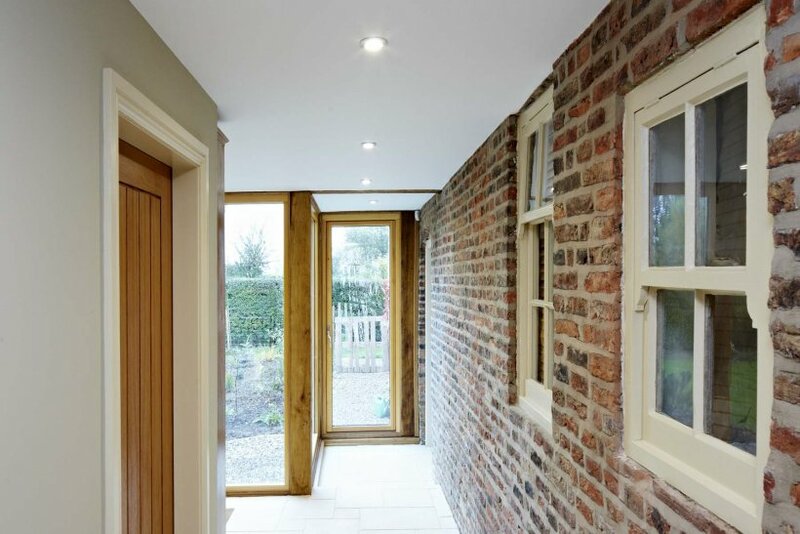 The extension is physically and visually separated from the original house with a glazed oak frame link. 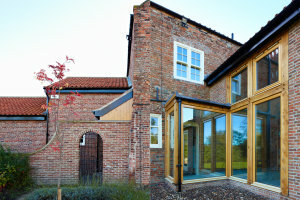 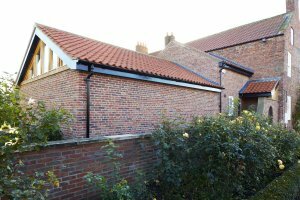 The scale massing and design of the new extension has been designed to respect the setting of the listed building and maintain the character of the immediate area.